This website is for those people who love out doors. 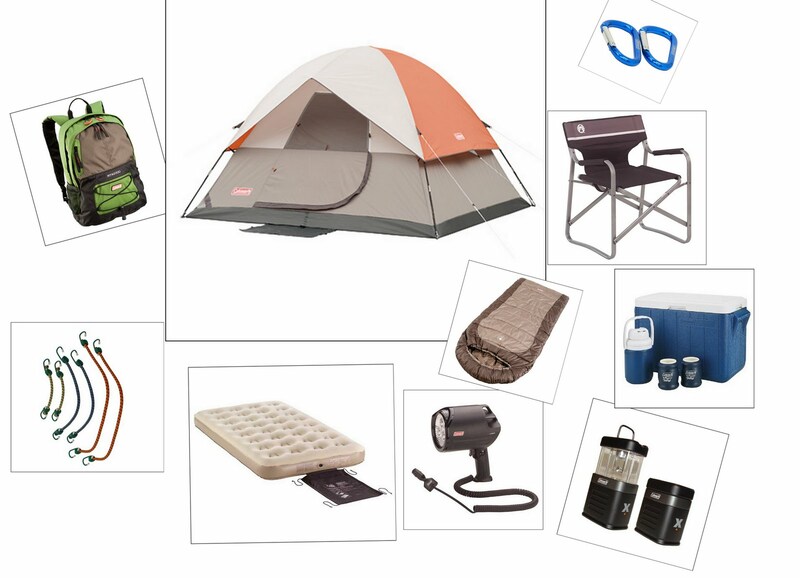 We have made this checklist and recommended products so that you go well prepared for your out door adventure holiday. We have chalked out survival based on our practical experience and it has not come out of a diploma course on survival. Too often we think of ourselves as separate from Nature, forgetting that we are just a part of it. We would not spend much time waxing lyrical about our experience in Nature/Out Doors; because you must have your own. So till you develop your own survival kit; here is one that may serve your purpose as a basic survival kit for outdoors; built on it based on your experience with nature and to suit the needs of your eco-adventure.